Sam Trott has won the Wee Wonders qualifier at Farrington with a gross score of one under par 26 over the nine-hole course. 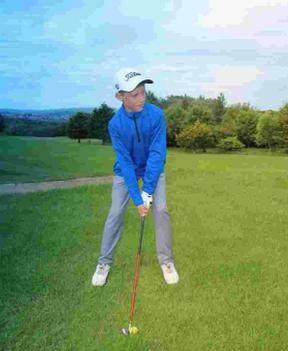 The Weymouth Golf Club youngster, who bounced back having lost on countback last year, now heads off to St Andrews in August. 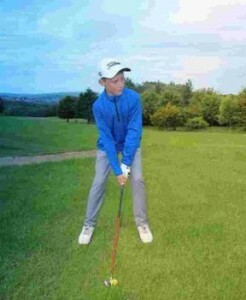 The 11-year-old also excelled in the National Skills Challenge with a maximum score of 30 out of 30 in the Rookie event. Sean Dimmick and Mark Rankin shone in the Tour event, both scoring 47 out of 50 and could possibly qualify for the regional finals later in the year.